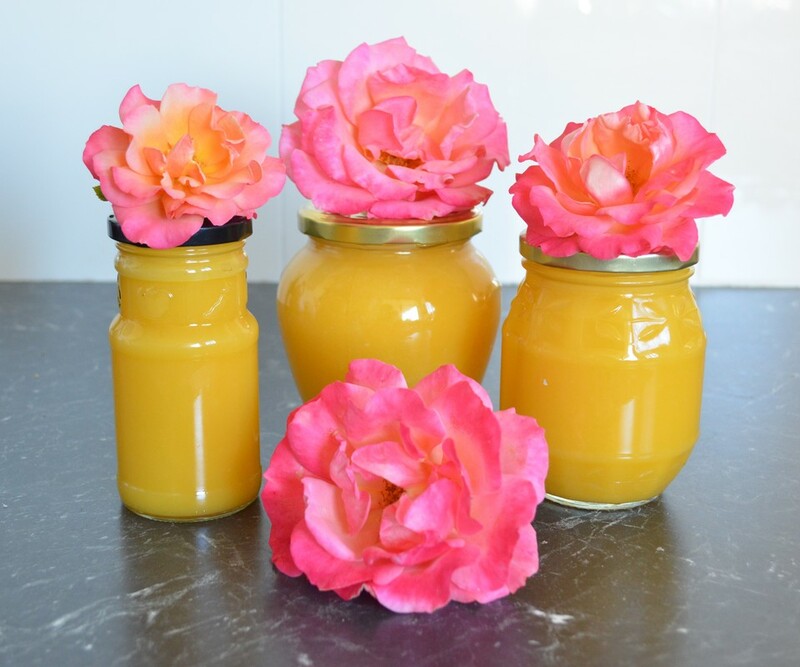 I love lemon curd and making your own is so much better than any store bought one. This is one of the easiest recipes I’ve come across, it only takes minutes to make, absolutely delicious. ​The recipe can be doubled or tripled, works perfectly. This lemon curd keeps in the refrigerator, covered, for 2 weeks. Spread it as a filling on macaroons, spread on a pavlova, on crepes, dollop through vanilla ice cream, there are so many ways to use lemon curd. 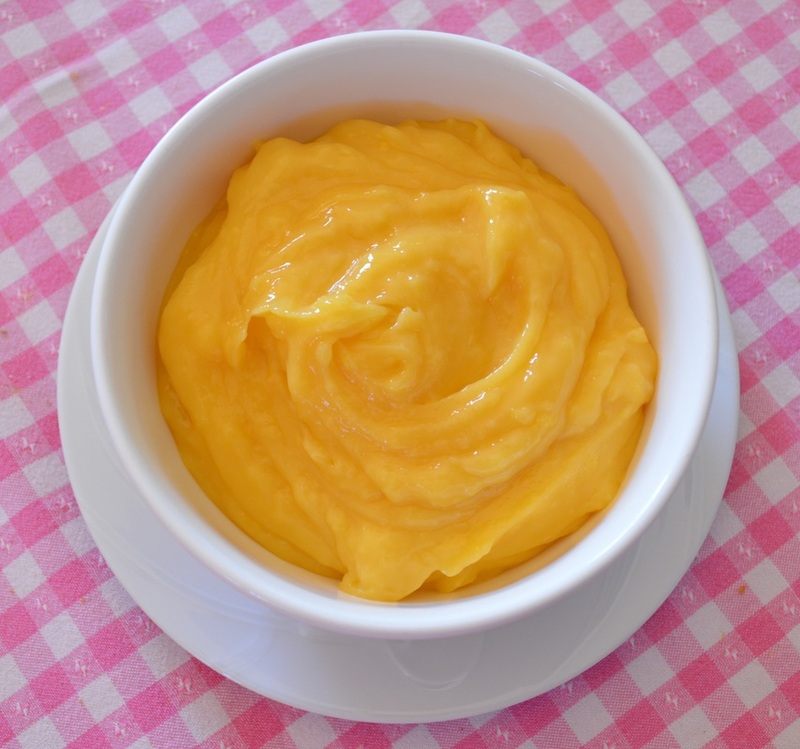 Place the whole eggs, yolks and sugar in a small to medium sized saucepan, whisk until smooth. Add butter, juice and zest, place pan over a low heat. Whisk continuously until thickened. Strain through a sieve into a hot sterilized jar.